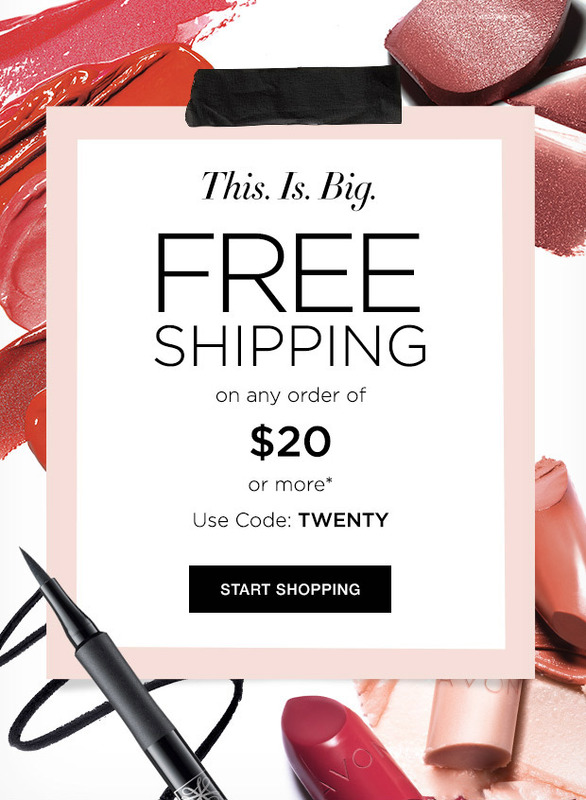 Avon Free Shipping Code TWENTY – Enter Avon Free Shipping Code TWENTY during checkout and get Free Shipping on any order over $20. This offer is good through Tuesday, September 26th. Shop Now to get your Avon order AND Free Shipping! Free shipping offer valid for mail delivery order only. To redeem, select standard shipping and enter coupon code: TWENTY, expires 11:59 PM PT, 9/26/2017. Offer does not apply to express shipping methods and is valid only for shipping addresses in the contiguous United States. Project Runway Opposites Attract – Are you kidding me?!?!? Can we just vote two contestants off the show “On Principle – Too Much Whining!”? I agree with Kenya and Kudzanai, “The Twins” (Claire and Shawn) bring way too much drama to the show (I guess Project Runway probably loves this). As far as Winners and Losers, Brandon Kee’s look was really cutting edge, but not my favorite. My favorite was This One designed by Samantha Rei. I’ll have to go with the judges on the loser. The outfit Kudzanai Karidza designed looked incomplete and boring. Please comment and let me know what you think. 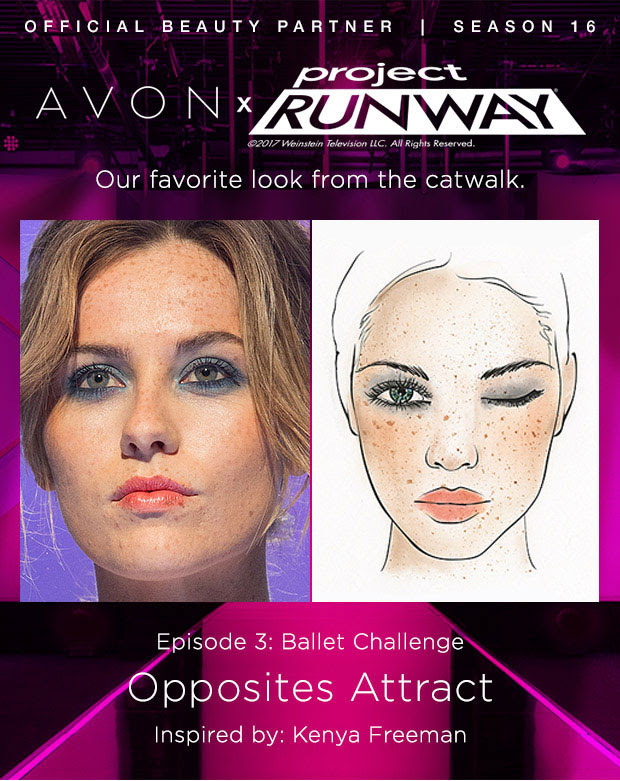 I like this episodes Project Runway – Opposites Attract look. Here’s a tutorial on how to get this episode’s look inspired by Kenya Freeman. UPDATE: Avon FREE SHIPPING Code LABORDAY has been extended one more day! Take advantage of this offer. Shop Now! 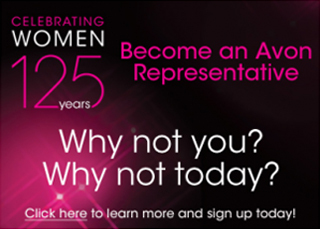 Enter Avon Free Shipping Code LABORDAY during checkout and get FREE SHIPPING on any Avon order of $25 or more. Shop Now and save on shipping costs. Free shipping offer valid for mail delivery order only. To redeem, select standard shipping and enter coupon code: LABORDAY, expires midnight ET, 09/04/2017. Offer does not apply to express shipping methods and is valid only for shipping addresses in the contiguous United States.